Twenty years is an eternity in tech time but that’s how long it’s been since Microsoft first introduced Internet Explorer. With nearly a dozen major revisions under its belt, the venerable web browser carries a legacy that few have been able to match. Its successor, Spartan, is a name you’re no doubt familiar with by now. What first surfaced as a rumor late last year was officially confirmed by Microsoft as a brand new web browser during last week’s Windows 10 preview event. Spartan will be quite different from Internet Explorer primarily because it is going to be powered by a new rendering engine, EdgeHTML. Jacob Rossi, the senior engineer of Microsoft’s web platform team, recently penned an article for Smashing Magazine that details the development process for Spartan. 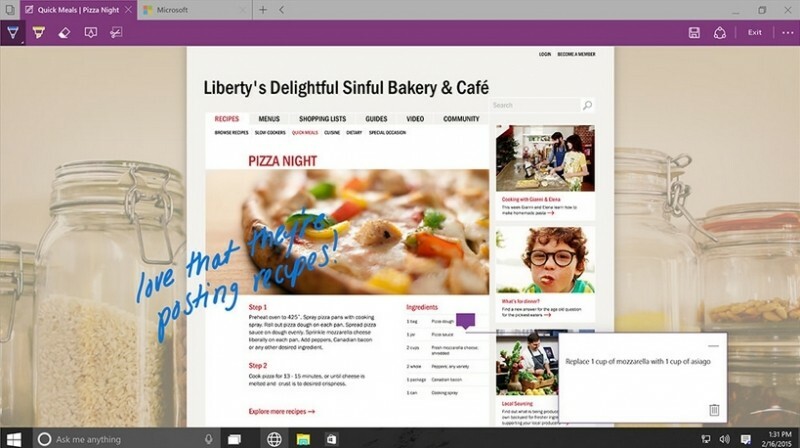 Rossi and his team used Internet Explorer 11’s standards support as the baseline for Spartan. He notes that much of what bogged down Internet Explorer’s engine, Trident, as of late was legacy support. As such, that was the first thing to go. Over a period of several months, the team pared-down legacy code in IE. Code that got cut included document modes, the subsystem responsible for emulating IE8 layout quirks, VBScript, attachEvent, X-UA-Compatible and currentStyle. What was left was more or less a clean slate to work with which provided the basis for a modern browser built with interoperability and standards at its core. Rossi highlights the fact that his team has fixed more than 3,000 interoperability issues – some of which date back to the 90s. All of that is in addition to the 40+ new standards they’re adding. Of course, eliminating a ton of legacy code means you’re doing away with a ton of compatibility. For that reason, Microsoft isn’t ditching its Trident engine but instead is going with a dual-engine approach where either engine can be loaded. Windows 10 will use EdgeHTML as its default for the web, only reverting to Trident when necessary for legacy enterprise sites.